Smelly sports gear? 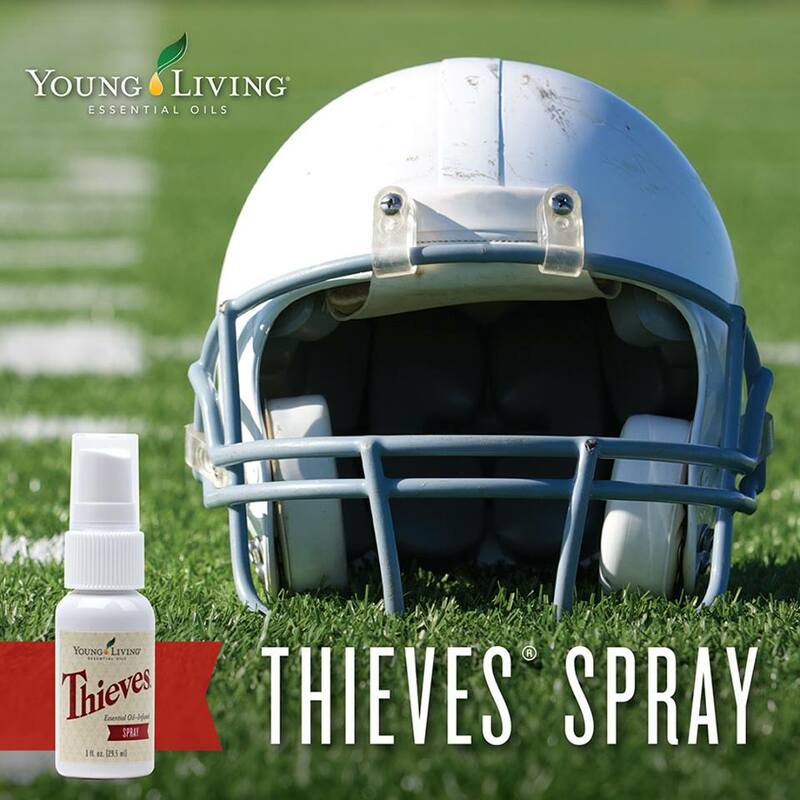 Use Thieves Spray to clean your sports gear and enjoy the fresh smell of clove, lemon, cinnamon, eucalyptus and rosemary essential oils. A great natural way to keep your equipment clean and smelling great!